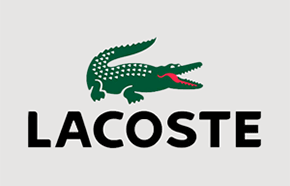 Shop Canadian Black Friday at Lacoste! 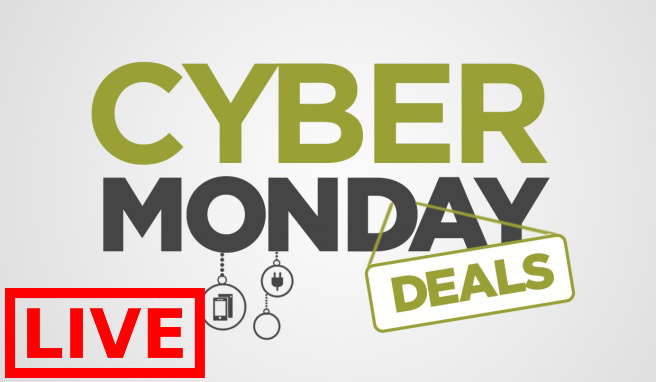 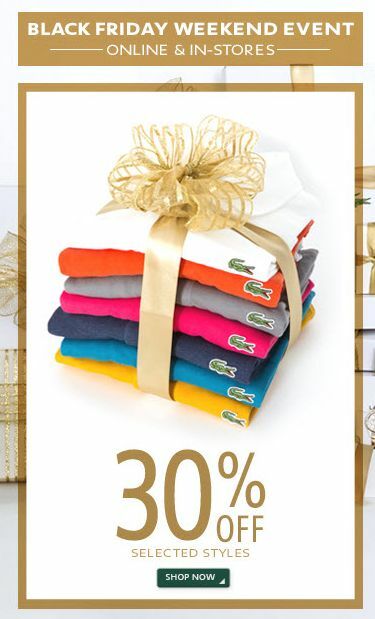 From Black Friday November 29th through to Cyber Monday December 1st, 2013 you will save 30% on selected Lacoste styles. 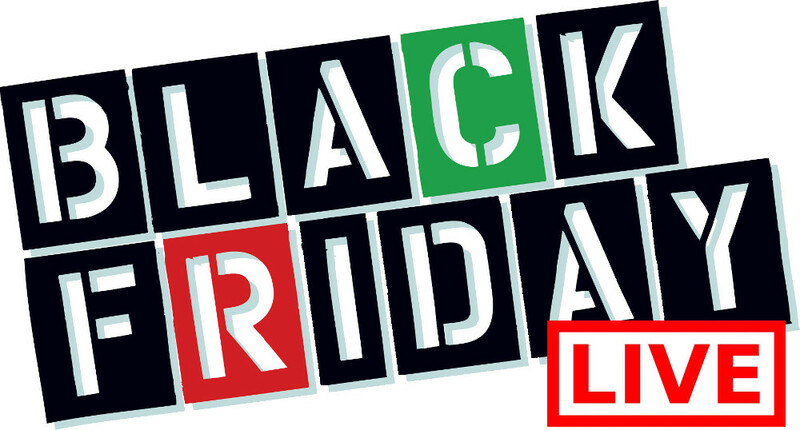 Shop Lacoste Canada's Black Friday 2013 Sale here!